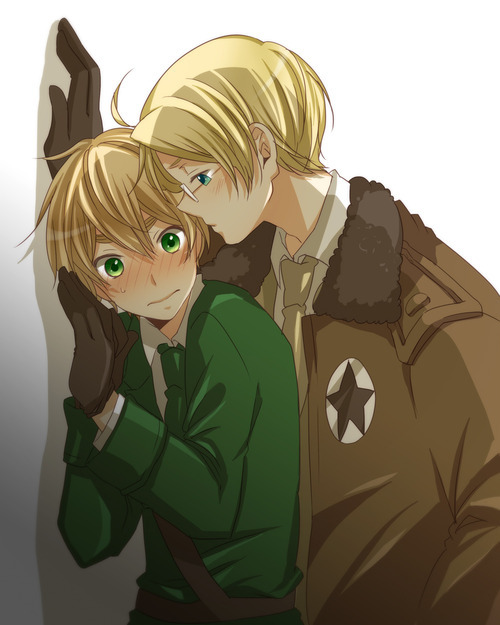 USUK. . Wallpaper and background images in the hetalia - axis powers club tagged: hetalia america england usa uk usuk. This hetalia - axis powers photo might contain boina verde, forças especiais, soldado de elite, soldado de elite de boina verde, and forças especiais.